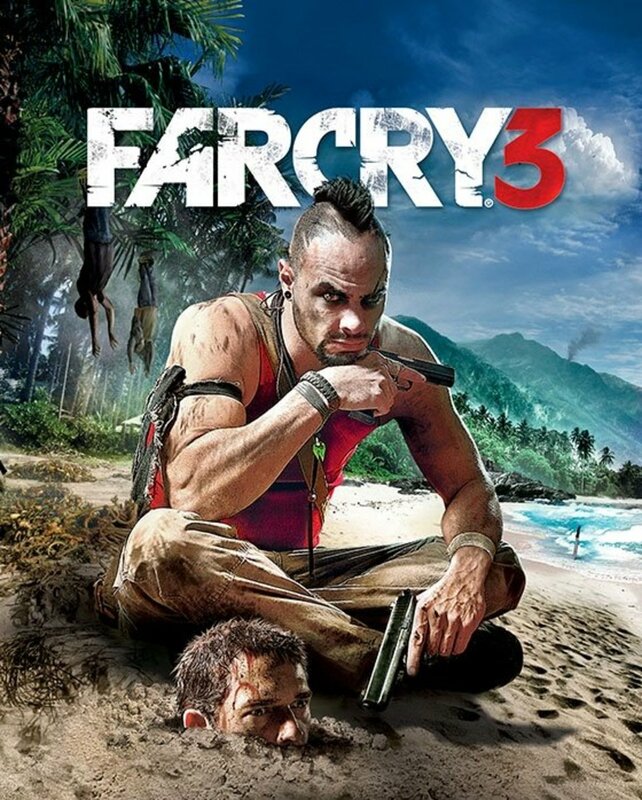 Just like in previous Far Cry installments, outposts are a fundamental aspect of the new game. Taking over outposts is a great way to earn reputation points, perk points, and resources. You'll also be able to start new side quests. 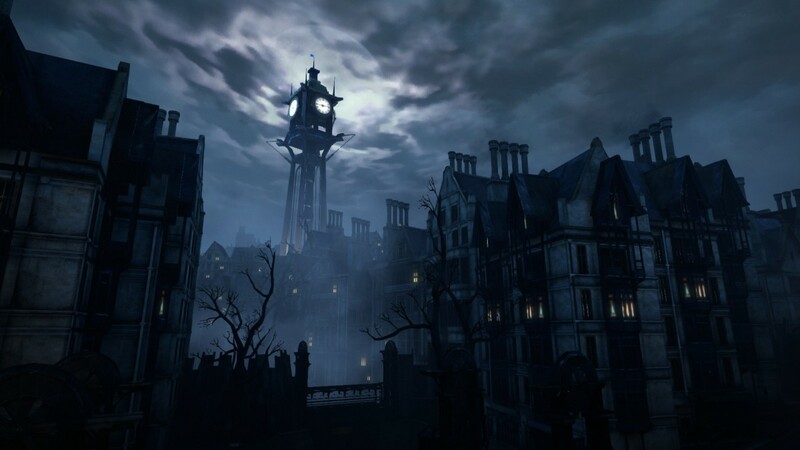 Some of the quests take place within an outpost. 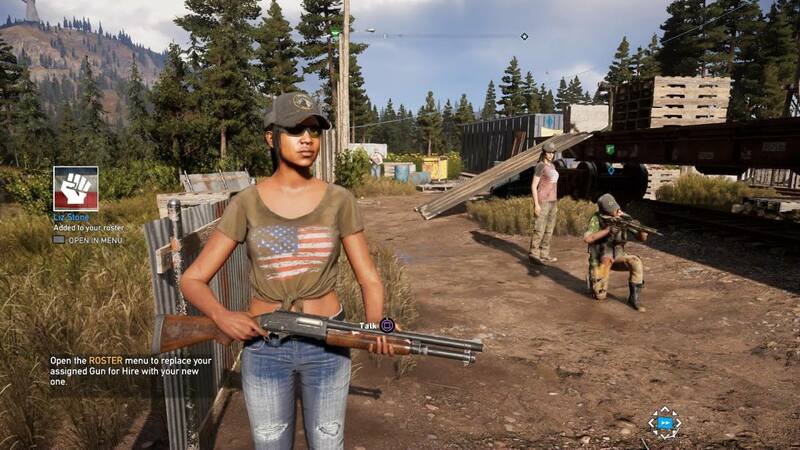 Stealth is usually optional in Far Cry 5, but it can be rewarding, as you'll get more money for liberating outposts while being undetected. Note, enemies can be alerted by your presence without detecting you. If you eliminate enemies when they are alerted, but you remain undetected, you'll still get the stealth bonus. Unfortunately, it's generally more difficult to remain undetected when an outpost is in an alert status. Patrolling guards will leave their posts in an attempt to find you. Additionally, enemies that are just standing in one spot will start running like a maniac. If you're not hidden in cover or in a vantage spot, you're more likely to be spotted and detected. 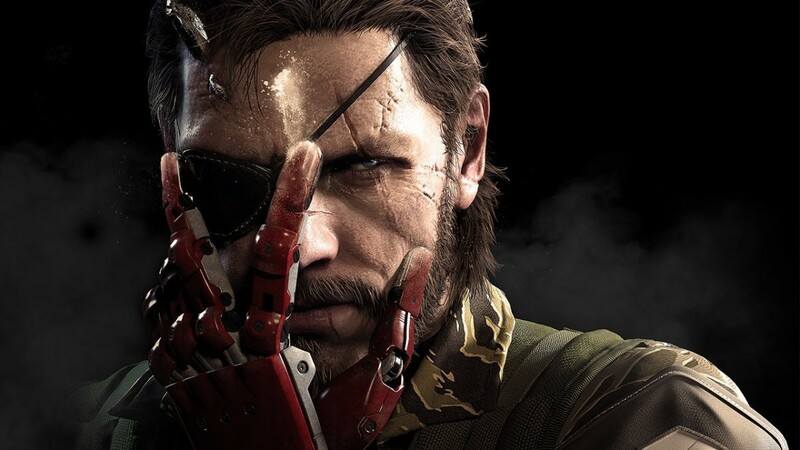 If you fail to remain stealthy, but want to try again, let the enemies eliminate you. Alternatively, you could simply jump off a precipice or blow yourself up to respawn. You can reset outposts in the main menu, but only once you control all of them in each region. There are numerous methods of liberating an outpost without being detected. It's important to understand how the game functions. Enemy sentries can see dead bodies if they are out in the open. Reinforcements can be called if they use a communications tower. Most of the time, there are multiple communication towers that you must either sabotage or destroy with a weapon to prevent enemies from calling in reinforcements. Make sure to move dead bodies behind cover or in tall grass, out of the open and out of sight of sentries. Also, make sure to shut off the communications towers. Manually shutting them off is more stealthy than shooting them with silenced weapons, but it is more risky if you don't exercise caution. It takes several seconds to deactivate a communications tower, but there's a skill that reduces the time in the perk menu. Reconnaissance should be your first priority before infiltration or elimination. Use your binoculars to spot enemies so you know where they are. Press up on the D-Pad to take them out. You can also use a sniper rifle scope to spot enemies from a distance. Perhaps one of the best ways to spot enemies in an outpost is to send Boomer in. 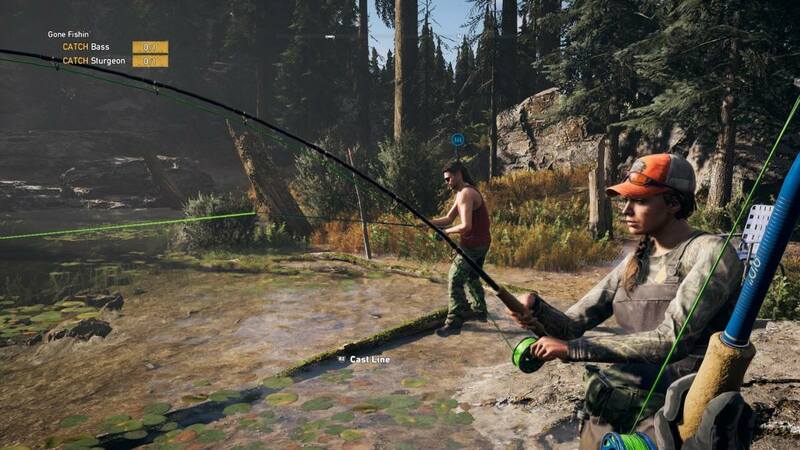 Boomer is one of the specialist followers in Far Cry 5. He's a dog that spots enemies automatically for you when they are close. 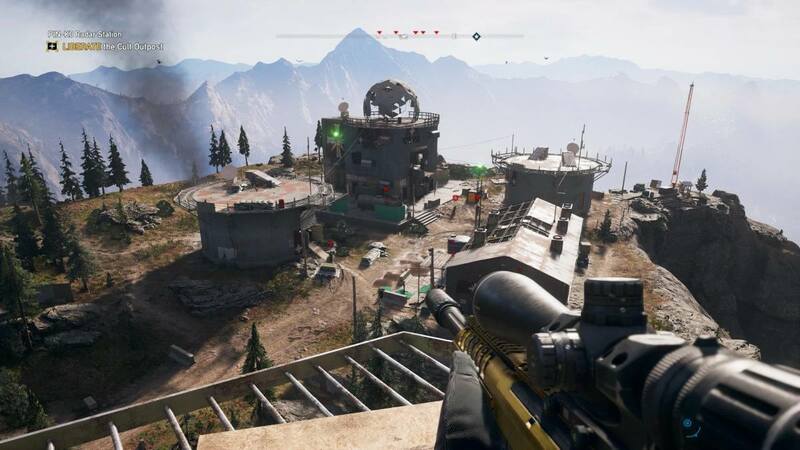 Send Boomer to the middle of an outpost so he can spot enemies that you cannot see with the binoculars. Sometimes buildings obscure your view. Don't order the dog to attack enemies or you may jeopardize your presence by putting the enemies into alert status. Boomer is best used for reconnaissance – not fighting. The throwing knives are useful because you don't have to be right behind an enemy. Unfortunately, the range is limited and they are not the strongest weapon or most accurate. They should be utilized when you're unable to get directly behind an enemy. 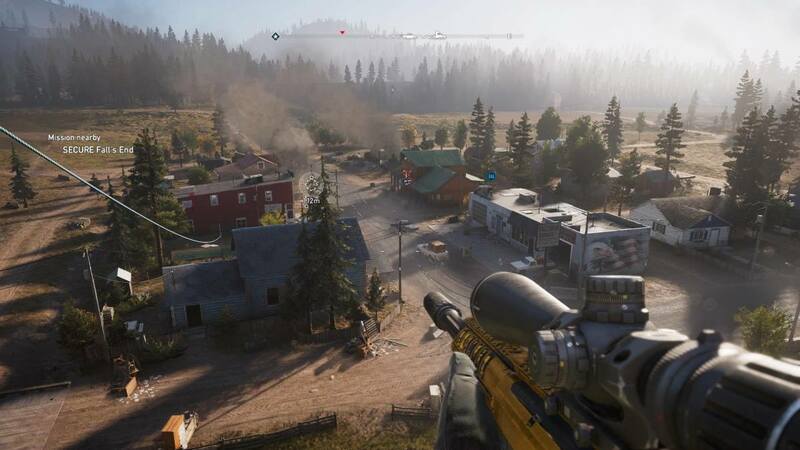 The bow is great in Far Cry 5 because it's quiet and you can shoot enemies from a distance. It may not have the same power and range as a sniper rifle, but it's better for stealth at medium ranges. Sometimes enemies are on high rooftops. You can shoot an arrow at those enemies from a safe distance with the bow. Heavy armored enemies are stronger. You're better off sneaking up behind them and performing a stealth takedown. The bow and throwing knives should be reserved for the weaker non-armored enemies. Another method for liberating outposts is to snipe from a safe distance. Use a 50 caliber sniper rifle with a scope and a silencer. Many outposts have ridges or towers that you can rappel up to for a vantage point. A vantage point will give you a superior stealth and power advantage for sniping. You cannot merely snipe all the enemies who are out in the open without being alerted. The silencer is quiet, but enemies will still be alerted if they see someone get shot (or see a corpse). 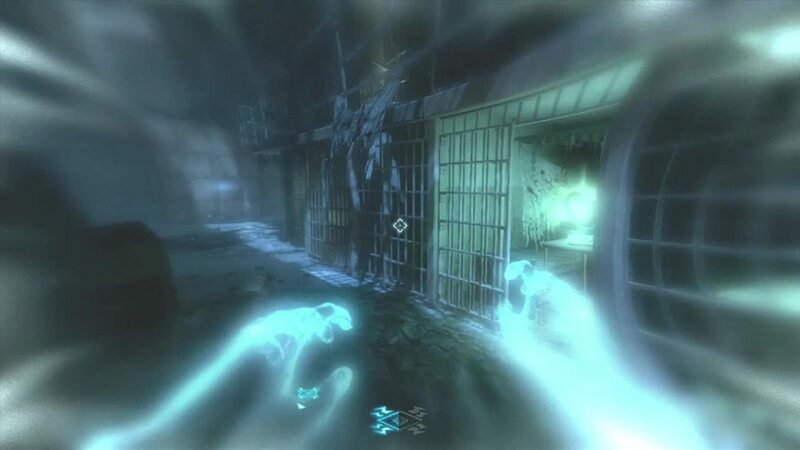 Focus on finding and eliminating enemies who are isolated and far away from others. Also, look on the rooftops for snipers. Some vantage points are so good that you can eliminate all the enemies when they are in an alert phase (see screenshots above), but it's much more risky. They will be very suspicious and will look around. The white meter in the middle of the screen indicates how close you are to being detected. You'll be detected when the meter is full. Try synchronizing your shots with a cooperative buddy to avoid detection. When you're not using a weapon to liberate an outpost stealthily, you'll have to sneak up behind unsuspecting enemies. In order to do that, you'll have to crouch and come up behind them. Find enemies that are alone and away from their allies. After performing a stealth takedown, pick up their body and hide it from view when necessary. Look for tall grass or cover to hide them in. Purchase the perk that makes you move faster when crouching. The perk makes it much easier to sneak around enemies and cover without being seen. 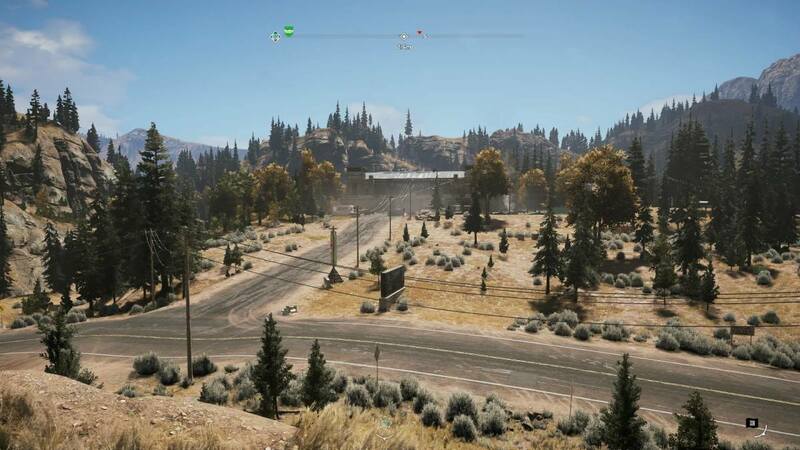 The map in Far Cry 5 is quite vast and overwhelming to an extent. 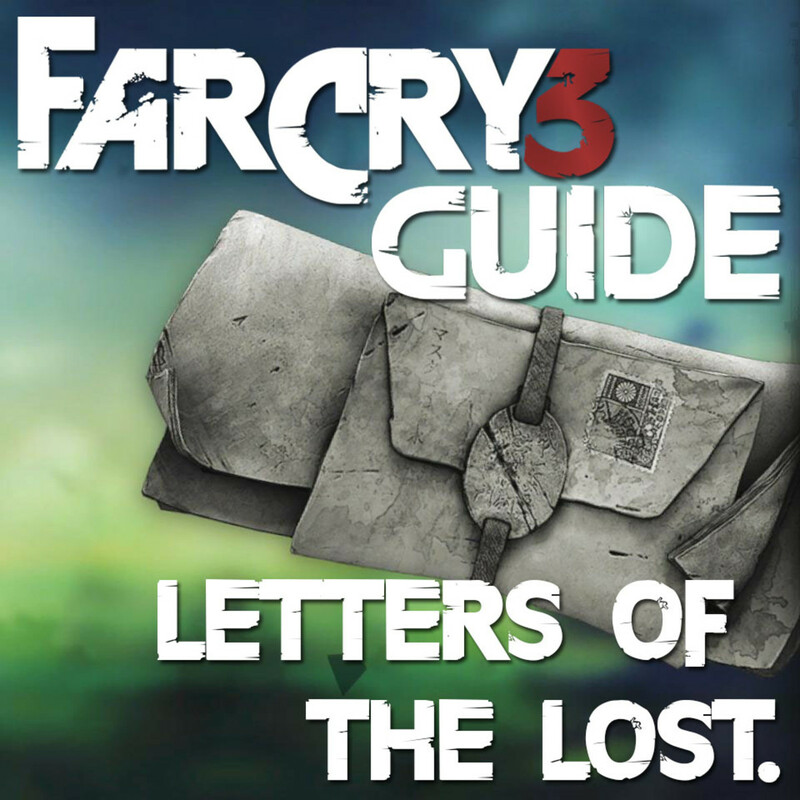 Finding every single outpost can be difficult initially. Exploring the world using a car, quad, or truck is a good way to discover outpost locations. Be weary of cultist patrols, though. They will attack you on sight. The game can contain a lot of pandemonium and randomness. You'll be shot at by cultists when on the main roads quite frequently. Their vehicles might have mounted machine guns on them. Exercise caution. Using a helicopter might be a better option to find outposts, as you'll avoid road patrols. The helicopter moves faster and gives you a broader view. You can parachute around or into an outpost if you unlock the perk. 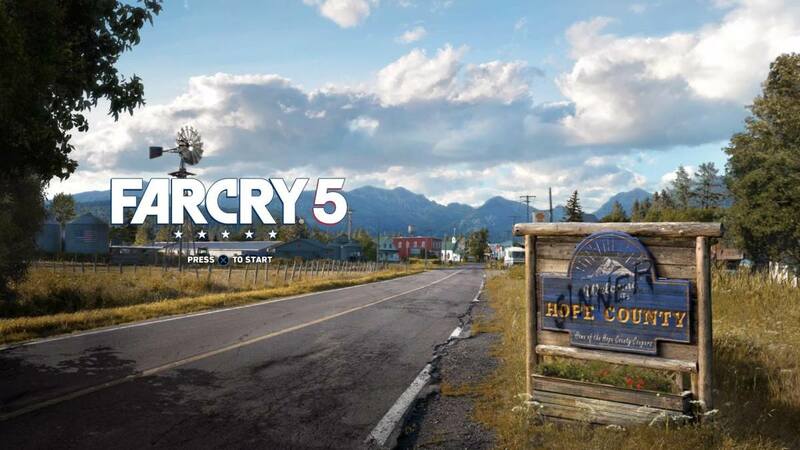 Lastly, speaking to NPCs (non-playable-characters) is a good way to mark outposts on the Far Cry 5 map. Some citizens will have icons on their head. 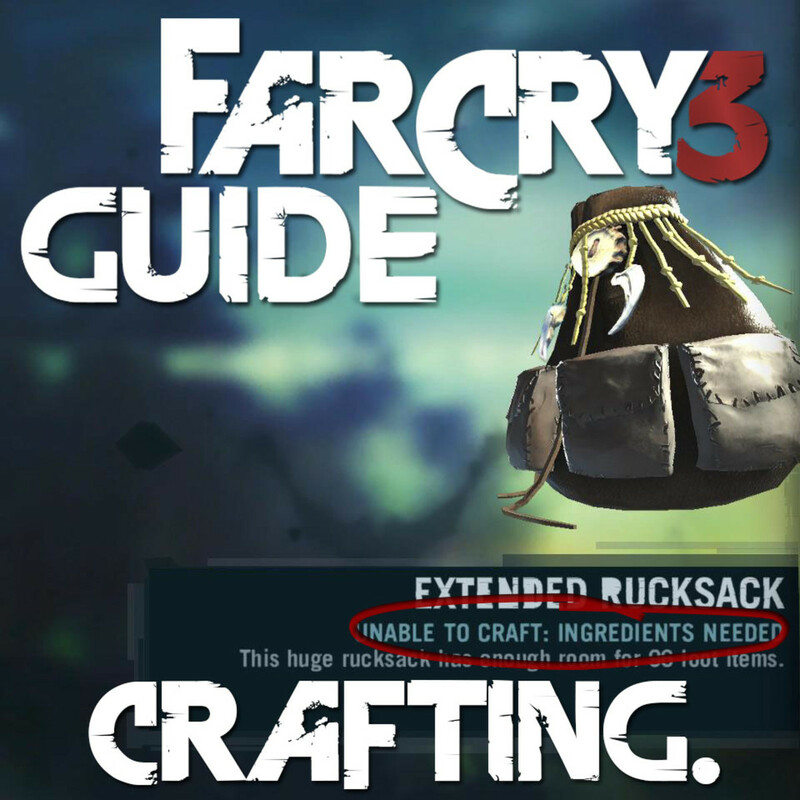 They may give you a quest, location of a Prepper Stash, or the location of an outpost. Citizens can mark outpost locations that are in a different region than the one you're currently in. You can check your map or go into the journal to see what outposts are currently marked. Setting a waypoint will designate a course on the roads.